Leonard DiCaprio’s ‘Revenant’ Food…On a Silver Platter? Survival in ‘The Revenant’ – was it possible? Holly Kinney, proprietress of The Fort, has remained loyal to her father’s visions and her own passion for cultural heritage, earning her the Denver Business Journal’s 2016 Outstanding Women in Business award in the Mile High Leaders category. 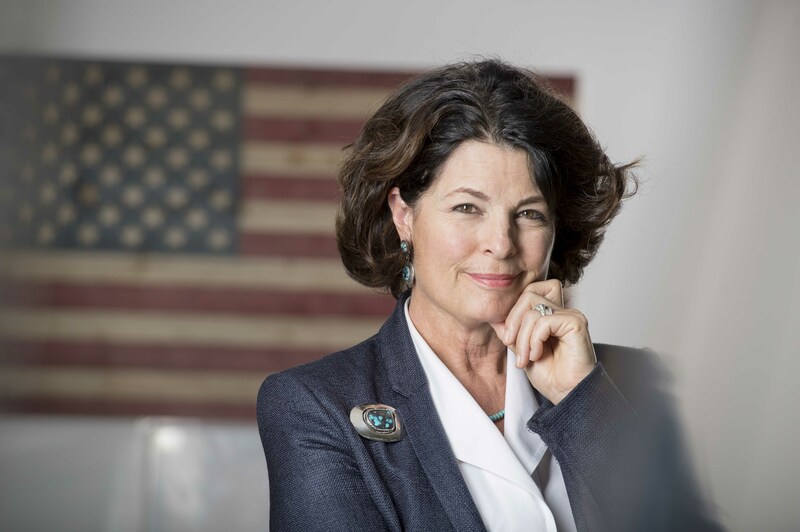 Holly will be inducted into the Visit Denver and Colorado Tourism Hall of Fame this March in recognition of her outstanding impact on tourism in Colorado. 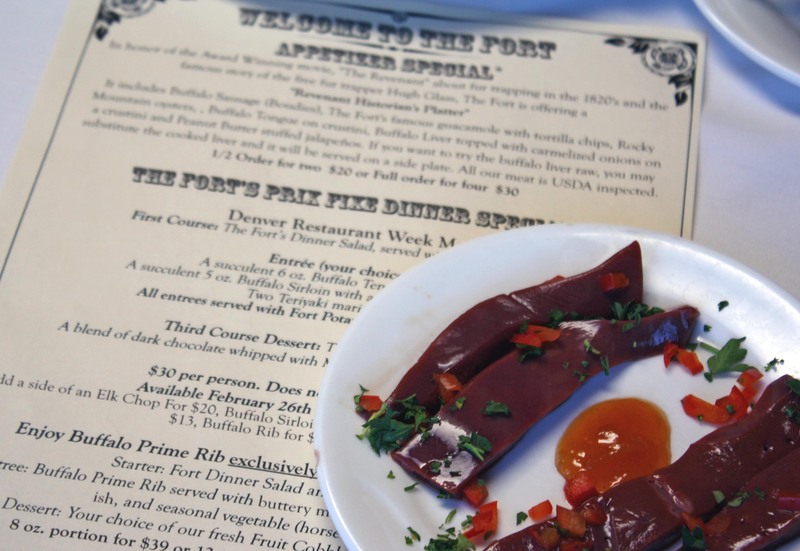 The Fort was founded on honoring the history and culture of the American West, and our staff remains dedicated to keeping that legacy alive through our menu, atmosphere and events. 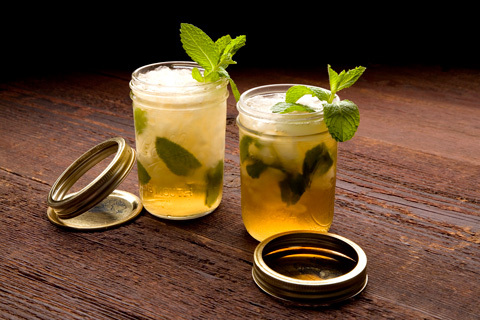 At The Fort, we prefer our cocktails with a side of history. Most drinks on our menu come with a story, which we love to share with our guests. 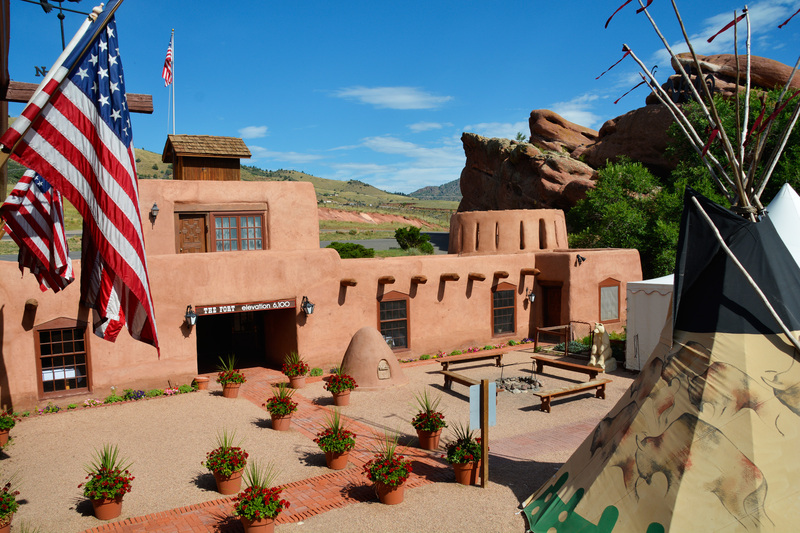 We look forward to making 2017 another remarkable year for The Fort and our guests!